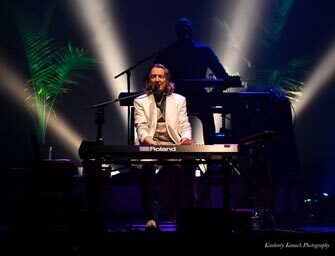 Last night I had the pleasure of seeing Roger Hodgson formerly of Supertramp perform at the Sands Event Center to a Sold Out Show! The evening started out with Roger singing “Take the Long Way Home”, almost immediately fans stood and started to clap and sing along. Throughout the evening song after song, fans joined in singing, dancing in the aisles and swaying in the rows. The band members were very talented & animated every song they played. You could tell that they truly loved playing for this audience. 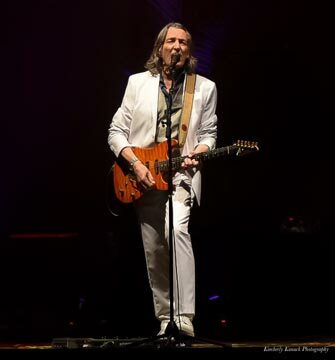 In between songs Roger Hodgson read notes from fans, that emailed them prior to the show, about songs they wanted to hear and stories were shared. I could tell this band loves their fans! Other classics that were played “Hide in Your Shell”, “School”, “Give a Little Bit”, “Fool’s Overture”, “Death and A Zoo”. 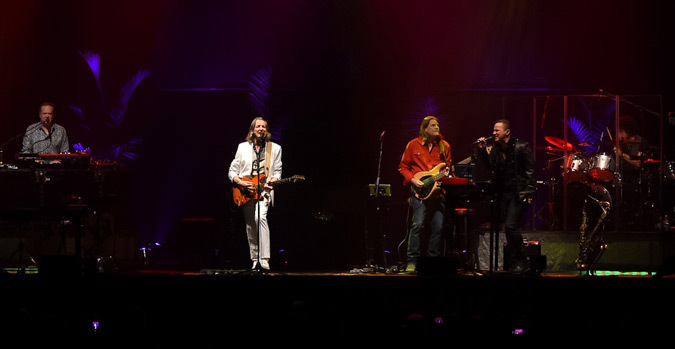 After nearly 2 hours of playing and a standing ovation, the band returned to the stage to perform two more songs ending with “Dreamer”, in which everyone in attendance was singing! On a personal note, this is the first concert I’ve attended at the Sands Bethlehem Event Center. I’ve been there for other functions like boxing and baseball banquets. The energy that I felt in the room last night was totally amazing and everyone around me felt the same way! 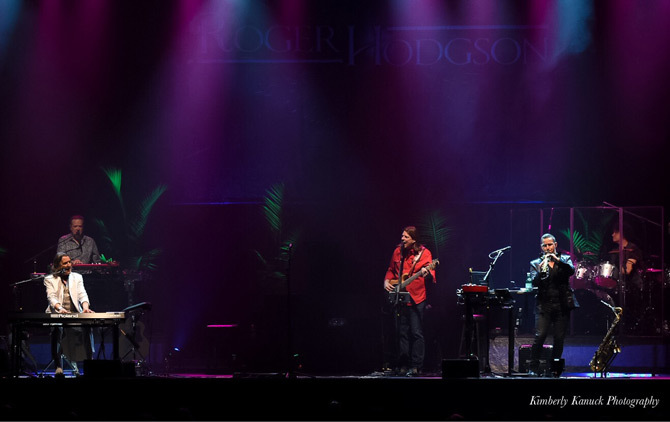 Roger Hodgson truly put on an amazing performance and his voice rang throughout! 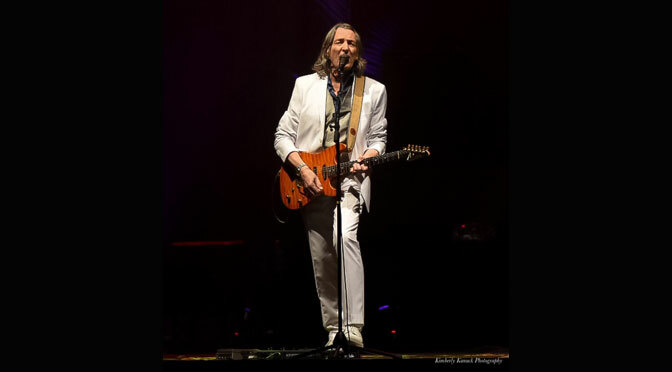 I look forward to attending future concerts at Sands Bethlehem Event Center!